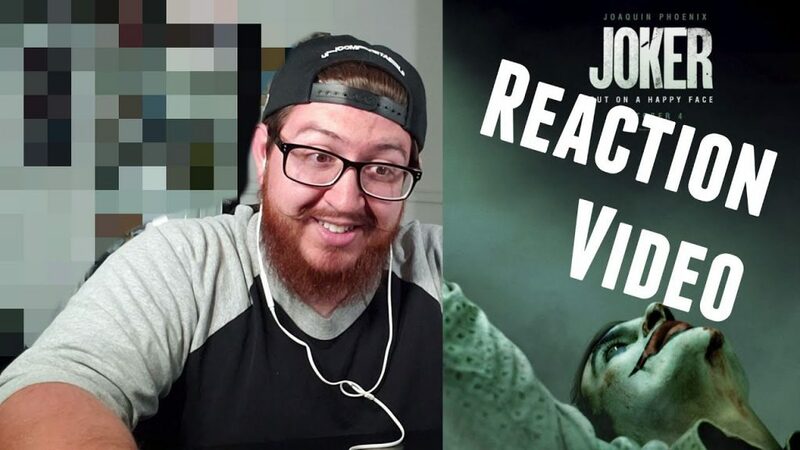 Project C28 here, and I am back with a reaction video to the one trailer everyone is talking about: Joker!!! Check out the video, and drop a comment on what YOU thought about the trailer. Make sure to follow Project C28 and Pastrami Nation on YouTube!